Special 19x mini eggs pack. Caffeine Free too! 7 times more fibre than most chocolate bars! 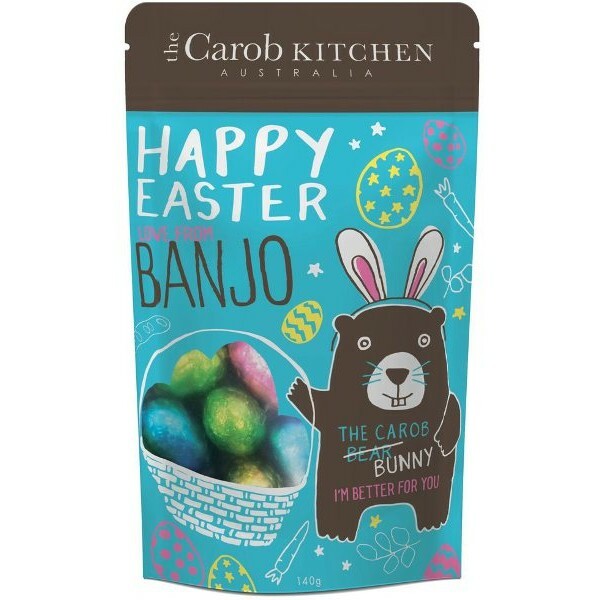 Banjo The Carob Bear are now in perfect little Mini Easter Eggs! The perfect snack, fun to eat for young and old, portion controlled, and handy for trips and gifts for anyone, anytime. The same as the Carob Milk Bar in a Mini Easter Egg size. 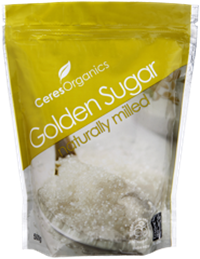 - No added sugar - naturally sweet from the sweetness in our carob beans. - Caffeine free - a stimulant often the cause of migraines and addictions. 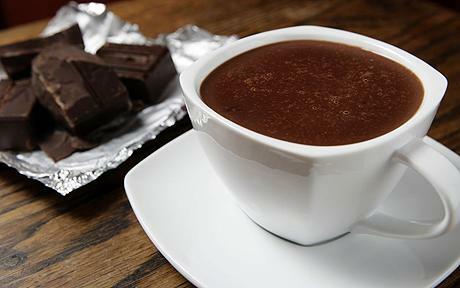 - Theobromine free - a stimulant often the cause of migraines and addictions. - Made with Real Cocoa Butter - free from hydrogenated fats plus no caffeine and no theobromine in cocoa butter. - Palm Kernal Oil Free - saves the forests! 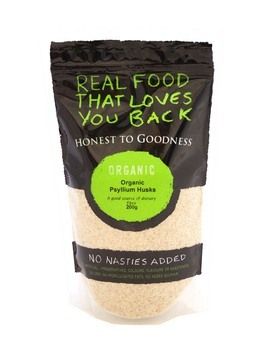 - Preservative, artificial chemicals, flavours and colour free. 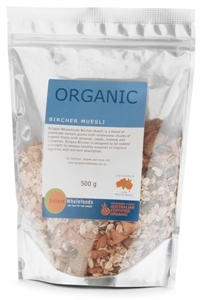 - Organically grown Carob from Port Elliot Fleurieu Peninsula, South Australia. The Carob Kitchen brings you Australia’s first Carob Bar range made with Australian grown Carob and real Cocoa Butter. Made from Bean to Bar, we have added only the purest of natural ingredients to blend a mild yet naturally sweet, smooth carob bar. Here at the Carob Kitchen, we pride ourselves on being ethical. 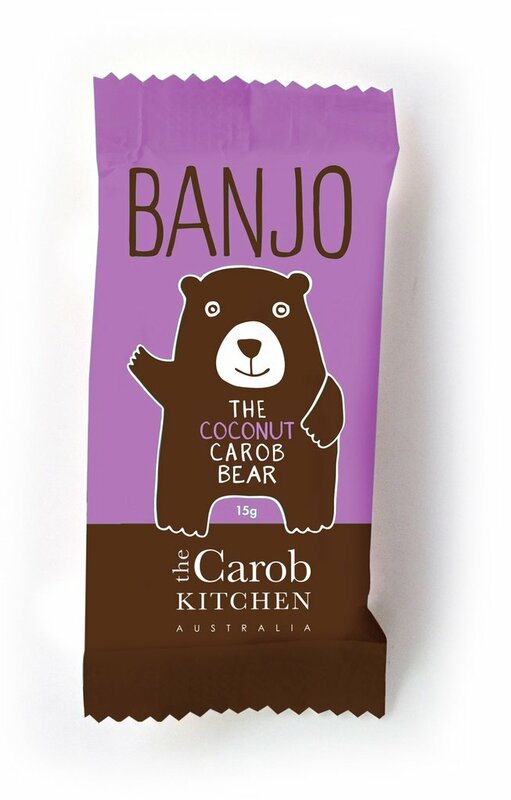 Our Carob Bar range contains NO Palm Kernel Oil and is grown and made in Australia. Not to mention all the other benefits. While your taste buds are being treated to a party, your insides are getting some love too. - Rumour has it, it is also a great aphrodisiac! No longer is Carob just the chocolate replacement from the 70’s and 80’s. These days in gourmet kitchens the world over, Carob is added to delicious favourite baked goods, breakfast cereals, smoothies, marinades, sauces and dressings for a little extra va va voom or it can tickle your sweet tooth when melted and drizzled over ice cream, porridge or added to milk hot or cold, as a natural sweetener - this one’s good with the kids. Making it perfect for the Gourmet Cook and Health Conscious alike! - Our Carob Milk Bar Range tastes so good on it's own, we recommend you do just that. - However if you feel the need to bake, remember to melt the carob milk bar using the Bain Marie method (a bowl over a saucepan of boiling water). - Simply dip fresh fruit into the melted carob and leave to set. - Crush and sprinkle over cakes, desserts or in your smoothie. - Carob Brownies are a pleasant alternative to rich chocolate. 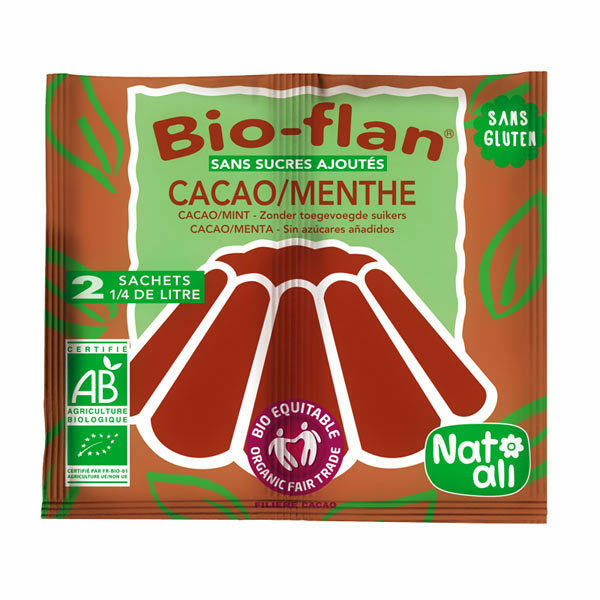 Made with natural ingredients: Milk solids 38%, Cocoa Butter, Organically grown Australian Carob powder (24%), Natural Vanilla extract, Emulsifiers (GMO free) Soy Lecithin. Store: Store in a cool, dry place. Between 15 and 22°C. Certification: not certified, however organically grown on a large family farm for over 17 years. The Carob Kitchen is proud to call Australia home. We are 100% Australian owned and operated, and our products are 100% Australian gown and made. We have a passion for food and love of Carob, and aim to share this with you through our amazing products and fabulous recipes.